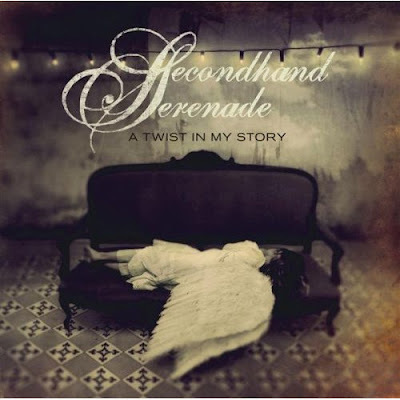 Secondhand Serenade - Why | "SONG LYRICS"
Lyric "Secondhand Serenade - Why"
I don't think that I knew the chaos I was getting in. I've broken all my promises to you. And you were left feeling so alone. These days aren't easy anymore. To me, to me, to me. That you feel while listening to every word that I sing. 1 Response to "Secondhand Serenade - Why"